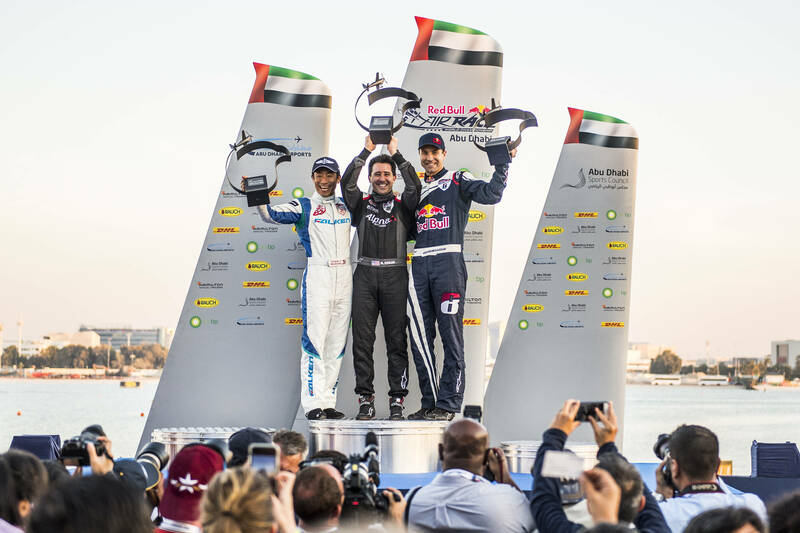 A new decade opened for the Red Bull Air Race World Championship on Saturday, and the 11th consecutive season opener at Abu Dhabi’s Corniche was loaded with surprises – perhaps none greater than the winner, the USA’s Michael Goulian, who logged his first victory since 2009 to claim the top of the overall leaderboard for the first time in his career. Defending World Champion Yoshihide “Yoshi” Muroya was a close second, with the Czech Republic’s Martin Šonka in third. 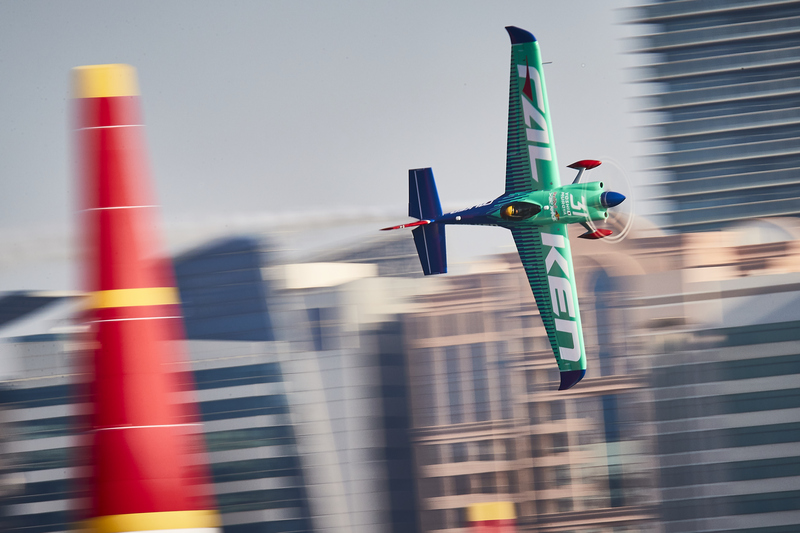 Abu Dhabi (UAE) – Abu Dhabi served up ideal racing weather and 50,000 spectators across the weekend for the high-speed, low-altitude sport, and Goulian took full advantage of the perfect conditions. Known for having great promise but often failing to convert early-race speed into a podium, this time the Massachusetts native was icy cool. 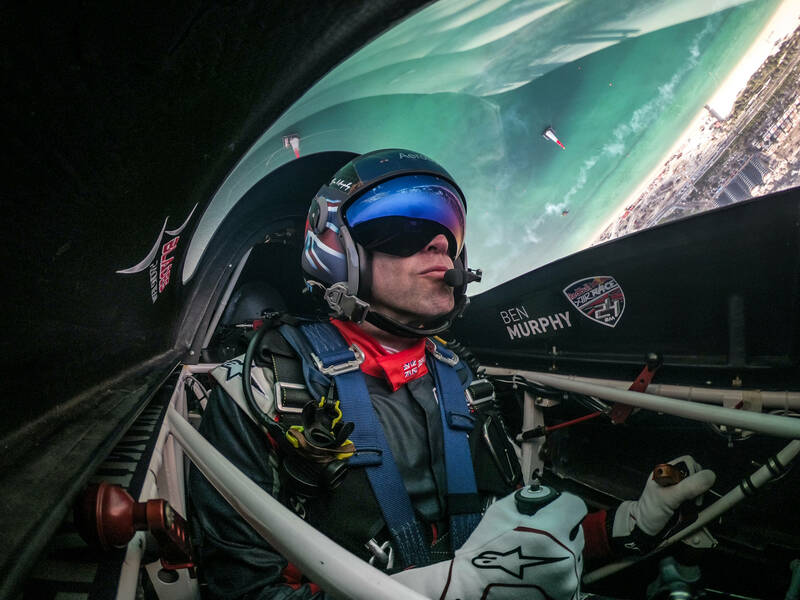 Going first in the Final 4, he delivered one of the best times of the day – 53.695 – to Šonka’s 54.650 and a 54.768 from fellow American Kirby Chambliss. 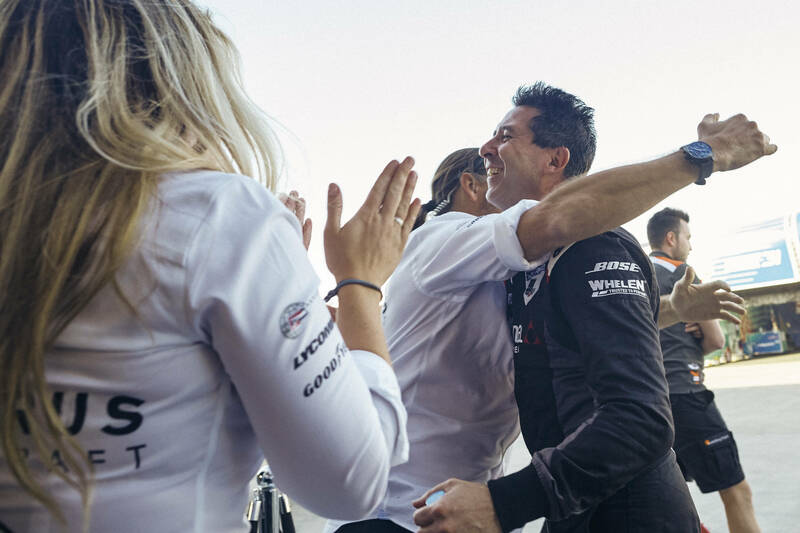 It was all down to Muroya, and while the Japanese ace flew cleanly, his 53.985 gave Goulian his first win since Budapest 2009, and the second of his career. Some of the favorites for 2018 will have to scramble back fast if they want to build momentum for the title, like Germany’s 2016 World Champion Matthias Dolderer and 2017’s third-place finisher Pete McLeod of Canada, who finished at the bottom after getting “Did Not Finish” penalties for exceeding maximum G. Then again, Muroya went from 13th at last year’s season opener to taking the World Champion title. 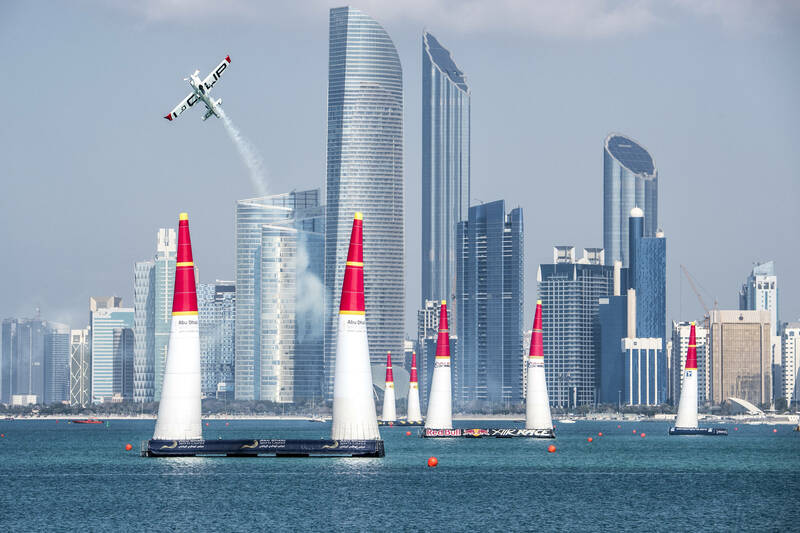 Given their strong starts, Muroya and Šonka appear to be the pilots to beat, but with seven races to go, take nothing for granted, especially with two-time titleholder Chambliss looking good and Goulian in career-best form. Another unexpected high point came from Great Britain’s Ben Murphy, the only newcomer to the World Championship this season, who advanced to the Round of 8 in his very first race, an exceptional result. From the Corniche to the Croisette! 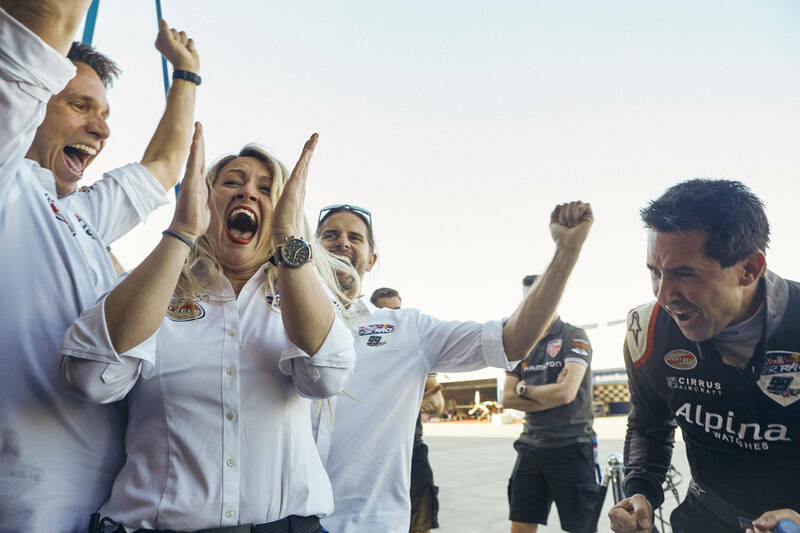 Next up for the world’s best pilots: the long-awaited debut of the Red Bull Air Race in France, when the raceplanes fly above the Côte d’Azur at Cannes on 21-22 April 2018. This entry was posted in Adventure, Flight, Global News, Highlights, Motorsports by admin. Bookmark the permalink.